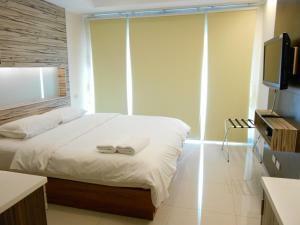 BB Boutique Mansion offers value-for-money accommodation with WiFi in all areas. 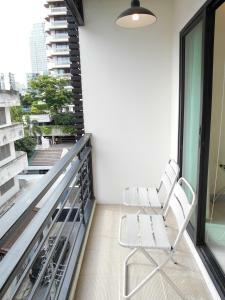 It is a 10-minute walk from Asoke BTS Station and Terminal 21 Shopping Mall. 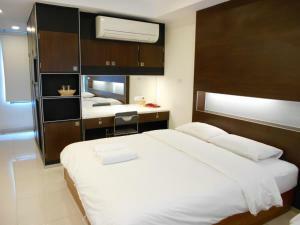 Fitted with modern dark wood or white furnishings, BB Boutique’s rooms feature a satellite flat-screen TV with international channels, a fridge and a kettle. 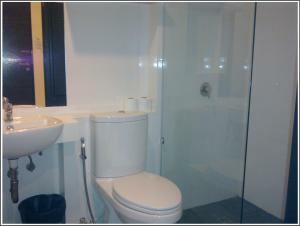 Staff at the 24-hour reception can help with ticketing and laundry needs. 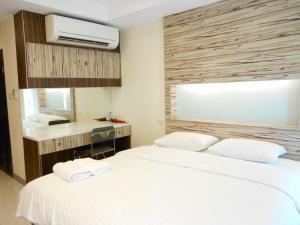 Hotel BB Boutique Mansion is within a 10-minute walk from Sukhumvit MRT Station and the Emporium Department Store. 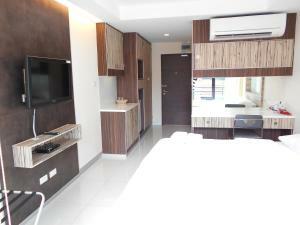 It is 20 km from Suvarnabhumi International Airport. 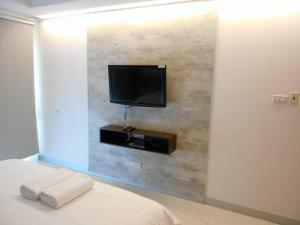 This room features a flat-screen satellite TV, a safety deposit box and a balcony. 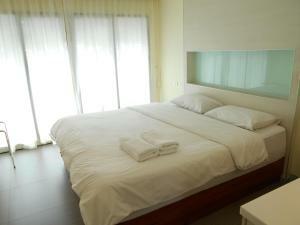 Rate: THB 1350.00 ... THB 1450.00; select dates below to get current rates. 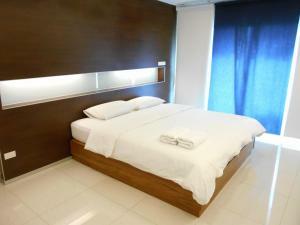 This spacious corner room has a flat-screen satellite TV, a safety deposit box and a balcony.